Blasphemy is already widely criminalized in many Islamic countries but making a lack of belief in God a crime has drawn a largely negative response online. It is human nature to fear the unknown, and one of the greatest unknowables is death. 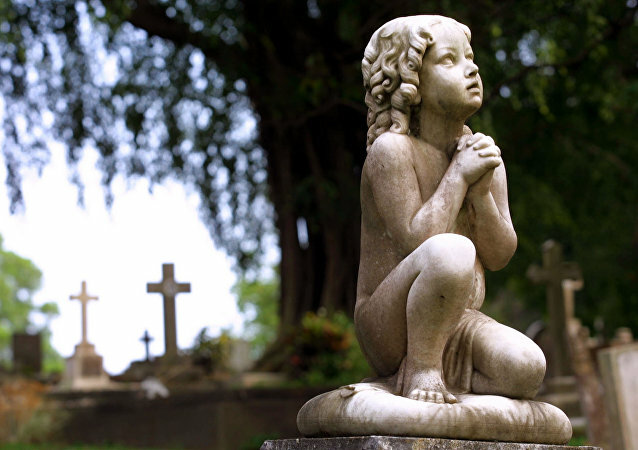 What happens after we die? Most of us fear that great unknown, at least a little bit. Now, a new study has revealed that true religious believers and their opposite - those who do not believe at all - are less likely to fear the end. 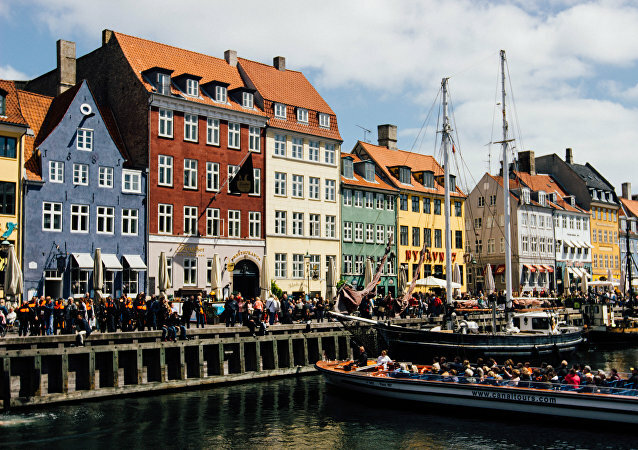 The Danish capital of Copenhagen may see its first 'religion-free' ceremonial hall, which would allow both believers and non-believers to celebrate various rituals and important transitions in life. 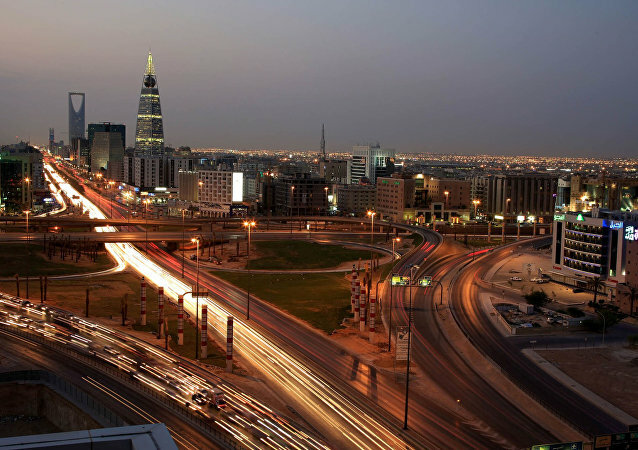 Saudi Arabia has sentenced a 28-year-old man to 10 years in prison and 2,000 lashes for tweeting that he is an atheist. 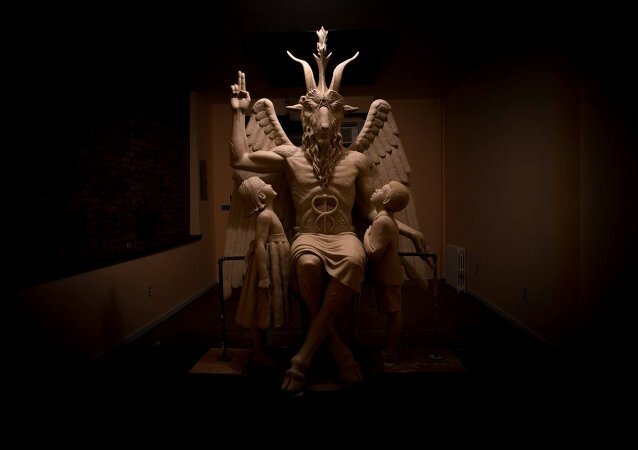 The Satanic Temple is seeking to create after-school programs for children in nine US school districts, to counter fundamentalist Christian options which they believe are a violation of laws governing the separation of church and state.